Patriotic actor James Woods lit up Twitter Tuesday when he dropped in on fake news CNN’s Jake ‘Fake’ Tapper. 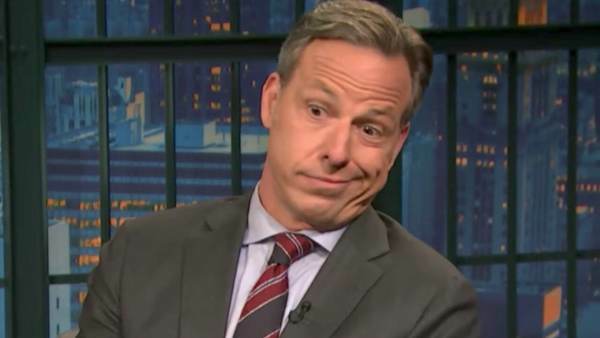 Very Fake News CNN’s Jake Tapper became the laughing stock of Twitter on Tuesday morning. Rich, coming from CNN, a media organization that slobbered over Barack Obama. Plenty of people were trolling Jake Tapper, but James Woods brought it home with an epic response. James Woods took Fake Tapper to the cleaners. The post James Woods Takes Fake News CNN’s Jake Tapper to the Cleaners appeared first on The Gateway Pundit.